Rachel is the owner of Affinity Dental Care and specialises in cosmetic dentistry. Rachel graduated from Queens University in 2006 and went to work in Armagh under the leadership of a cosmetic dentist. This post inspired Rachel to further her career and dental training, leading her to apply for a one-year accredited postgraduate course in cosmetic and aesthetic dentistry. For over 10 years now Rachel has been working in private practice in Belfast and is now more passionate than ever about her job. She gets satisfaction out of watching how professional cosmetic dentistry increases an individual’s confidence and self-worth, leading her to improve her skill-set over the years, now specialising in Implant Restoration, Inman Aligner and Clearsmile Aligners. 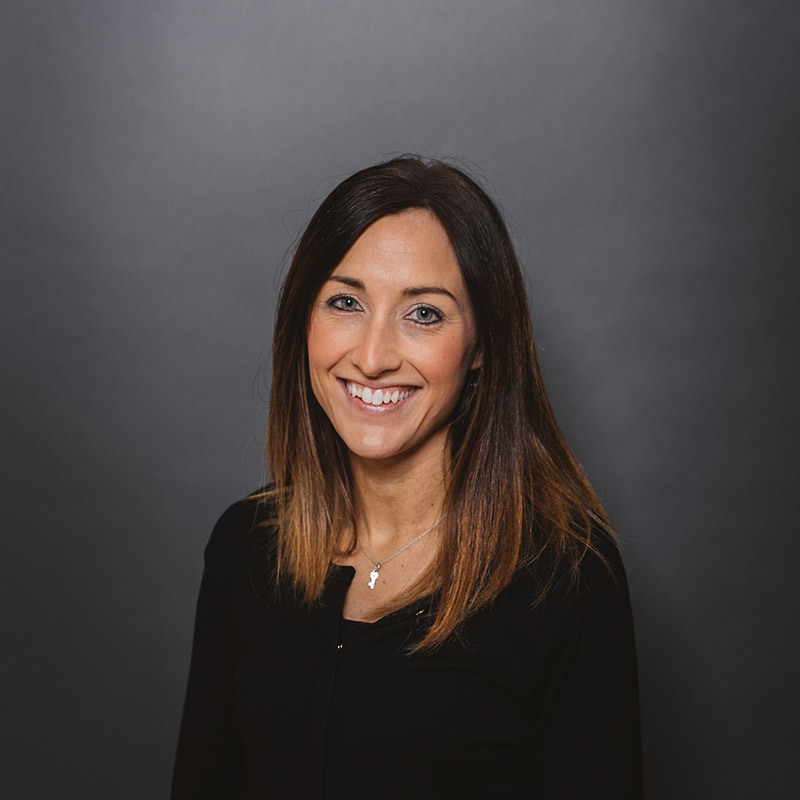 Rachel took over the leadership of Affinity Dental Care in January 2016 and loves working in an established and professional dental practice with a friendly and professional staff team that embody the ethos of Affinity. Rachel is married to Alain and has two beautiful daughters, Annie and Erin. She loves sport, good food, trying new restaurants and spending time with friends.